The Norwich Historical Society asked local poets to browse through our collections, find something that captured their imagination and compose a poem about it. The results are as varied and surprising as the lives and times that inspired them. 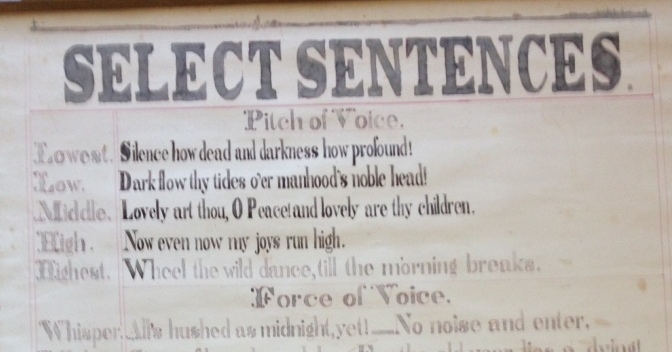 Every schoolchild knows that poetry is a wonderful way to bring history to life (“Listen my children and you shall hear….”). NHS brings that concept to the local level. Interaction with objects prompts reflection about the lives of those who used them, about what connects us to those lives and about how we are different. We invite the public (and school classes, with advance notice) to join us in taking a deeper reading of our holdings. 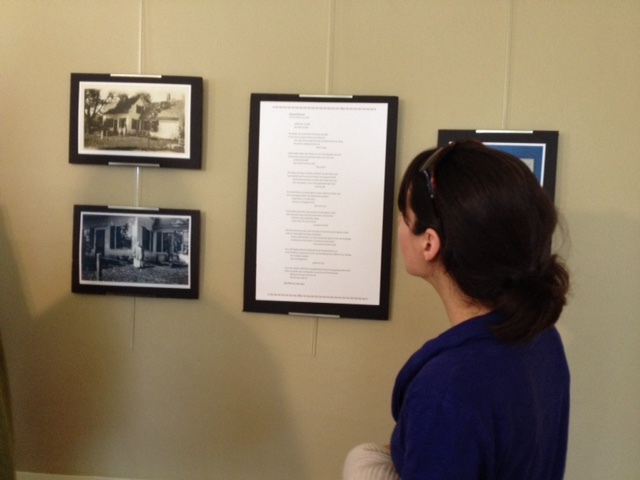 The objects and the poems they evoked will be on exhibit at Lewis House, the Historical Society’s home at 277 Main Street, through April and May. 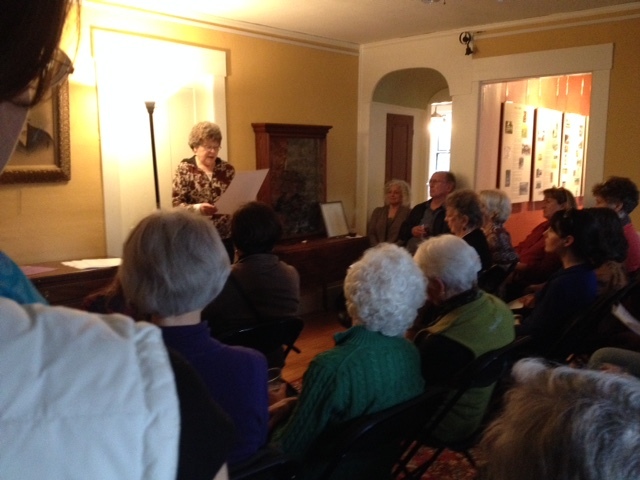 Lewis House is open Wednesdays and Thursdays, 10 – 4, and by appointment. 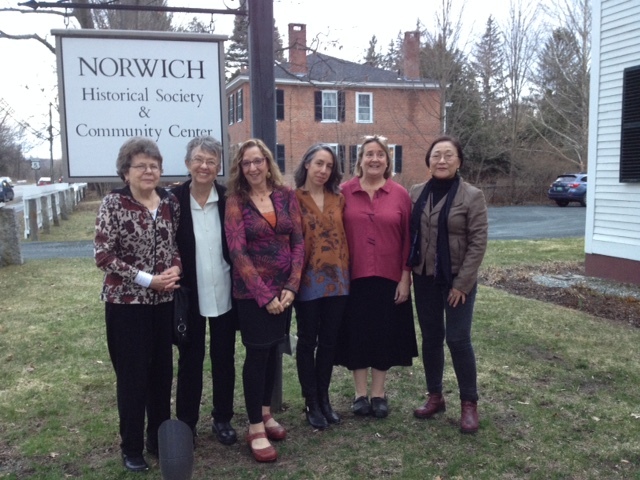 The Poets (left to right): Phyllis Katz, Florence Fogelin, Ivy Schweitzer, Lisa Furmanski, Jane Benson Ackerman, Chin Woon Ping. Not pictured: Sarah Drew Reeves.